What is Short Track Racing? Short track racing is a popular Northern Hemisphere style of mountainbike racing where riders do multiple laps of a short 2-4 minute course. This style of racing is designed to be fast, fun and very spectator friendly. Our course at Siberia uses a circuit made up of both singletrack (the descent) and 4WD track (the uphill). This is not the same as the short track racing used at World Cups. This series started in 2009 and has always attracted riders from a wide range of ages and experience. As this is a club event we rely on people pitching in and lending a hand. It is great when 2-3 people race in their grade and provide assistance when the other grades are racing. Please let us know if you are willing to help. C = Recreation or cruisers – don’t worry if you are slow, it’s all good fun! This year all races will be 20 minutes. Arrive 10 minutes before your race to get your number, and be on the start line a couple of minutes before race start. 4:00 pm – Ales for Trails NZ Tour at Moon Under Water. *Women can race in any grade race they want, but the women’s race is just for women. There will be two B Grade races to make the fields smaller. If there are still too many people we can add in more races. Complete as many laps as you can in your time allocation. Only laps completed within your time allocation count. Riders on same number of laps will be placed according to order across the line on final lap. Entry open to Christchurch Singletrack Club members only. You can join the club on the day ($20 individual, $30 family) but I would prefer you to fill in the membership form here. Entry is by donation. 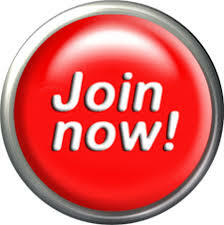 Sign up here – it’s the same form as for MiniXC to save you having to fill in two forms. I will have a manual sign in sheet for those who want to enter on the day but it is a big help if you can sign up before hand. There will be no first aid on site. Ride accordingly. There are no toilets on site. The closest public toilets are at Halswell Quarry. Races will be cancelled if raining or if the tracks are too wet. Results can be found at http://www.singletrack.org.nz/events/results/. 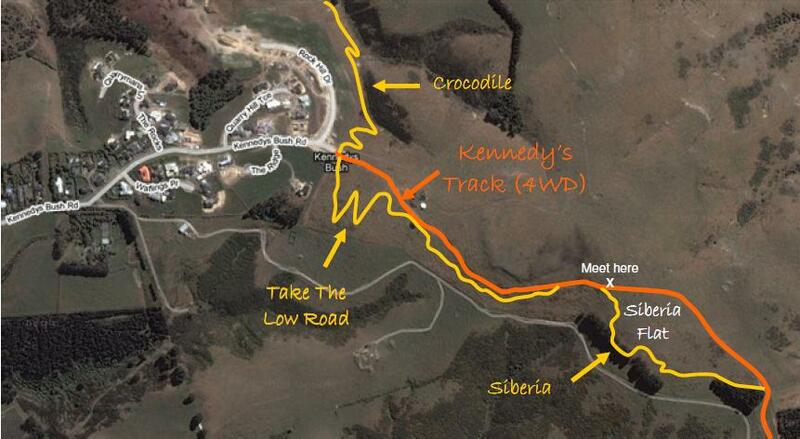 Race will be held at Siberia, 650 m up Kennedy’s Track from the gate at the end of Kennedy’s Bush Road, Halswell. Allow 5-10 minutes to bike or 10-15 minutes to walk if you park near the top of Kennedy’s Bush Rd. Or you can park in Cashmere Rd and bike up C2 and Crocodile Tracks as a warm up! See http://goo.gl/maps/dHvZ for a map on google.